Opening a business of any type takes research and preparation. A candy store is a tangible business that offers a product, making setup a bit easier than a service-oriented business. There are basic proponents that are needed to open any business and some that are specific to the candy business. A name is needed to distinguish your business from any other. Register the name of your candy store in the state where it will be located. While some businesses may require a federal license and permit, a candy store is not one of them. However, you will need a state retail business license and your local health department will require inspections and certifications. Contact your local and state government to obtain the required licenses and permits. A tax identification number is needed to pay federal, state and local taxes. A variety of candy is needed. 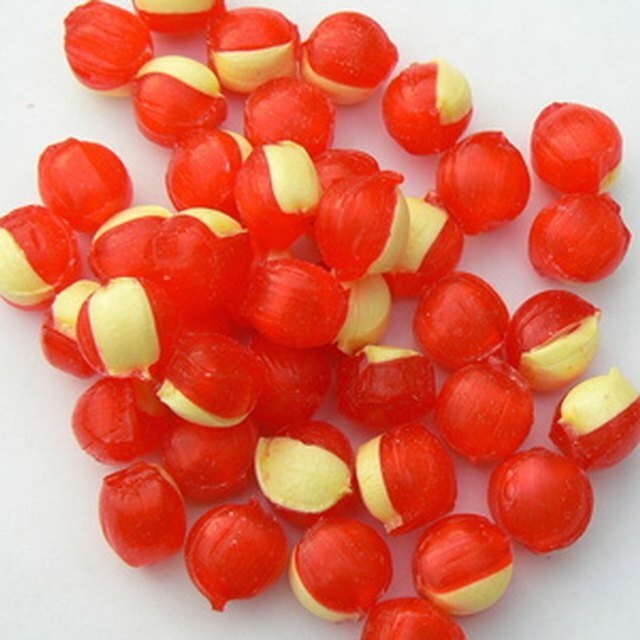 Purchase it in bulk from a wholesale candy distributor. Local distributors can be found online or through your local phone book. Such products as tables, bins and clear glass cases with shelves are needed to display the candy. These can be purchased from a retail display manufacturer. A cash register, telephone, computer and scales to weigh the candy are necessary to conduct business. DionJonai Elzy started her professional writing career in 2007. Her areas of expertise are human resources, entrepreneurship, pop culture, and event management. She has a Bachelor of Arts in psychology from Monmouth University and a certificate in human resource management from the American Management Association.